A few weeks back, David Guerrera, Keith Frankel (@TheKeithF), and I ventured out to NYC to wrangle us up a story. 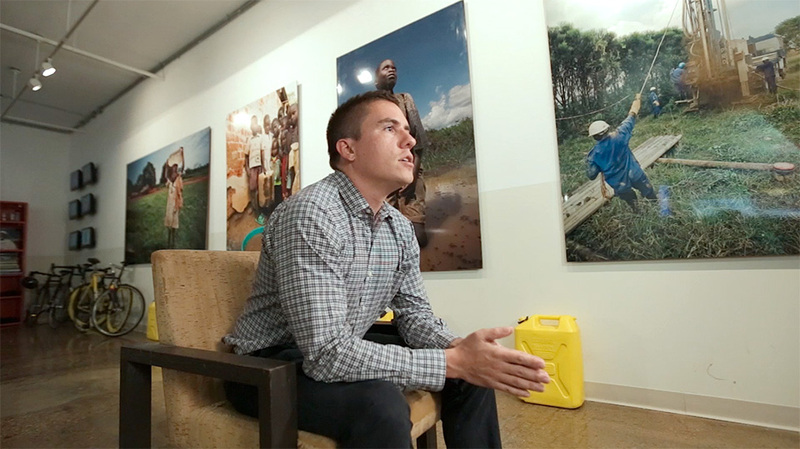 We aimed to shoot a video that would break some big news: charity: water has partnered with HubSpot to inspire a movement to solve the world's water crisis using inbound. The most exciting part is that charity: water's greatest effort, their annual September Campaign, will be announced on stage at INBOUND 2013. Enjoy the video, explore the cause, and just maybe get inspired.